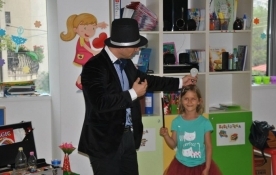 Valentino Magician performs magic shows for children, teenagers and families parties. 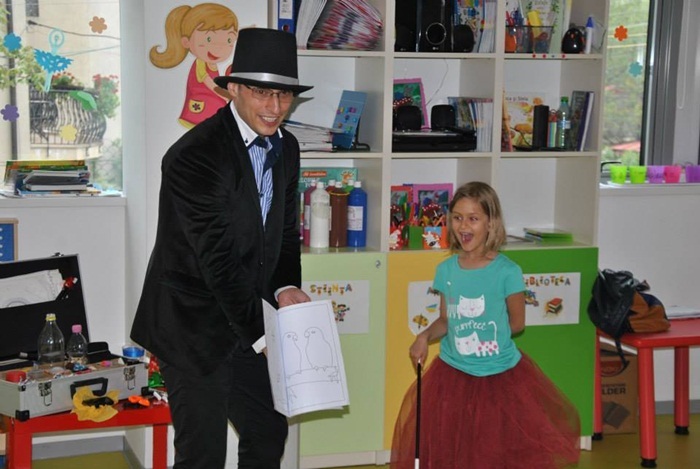 An illusionism show performed by Valentino Magician means fantasy, mistery, comedy and interactivity. Magic is addressed to all the people and that’s why Valentino Magician performs magic and ilusionism shows for children, teenagers and families parties which are customized according with the age of guests. 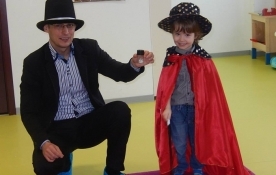 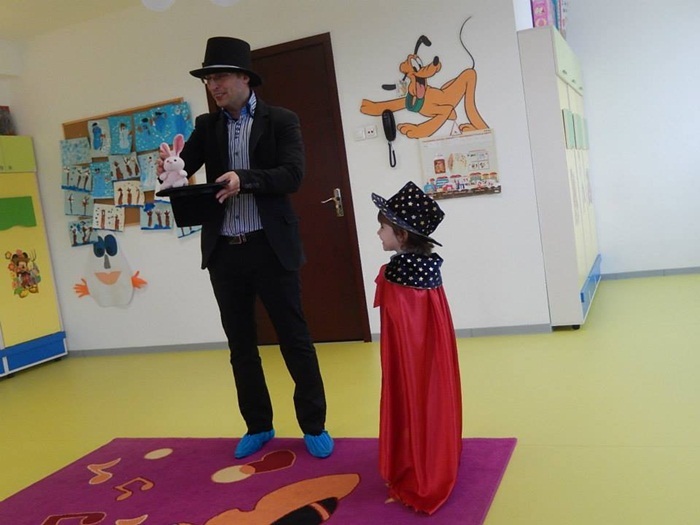 A magic show with a magician for children is comic and interactive with the direct participation of the children. 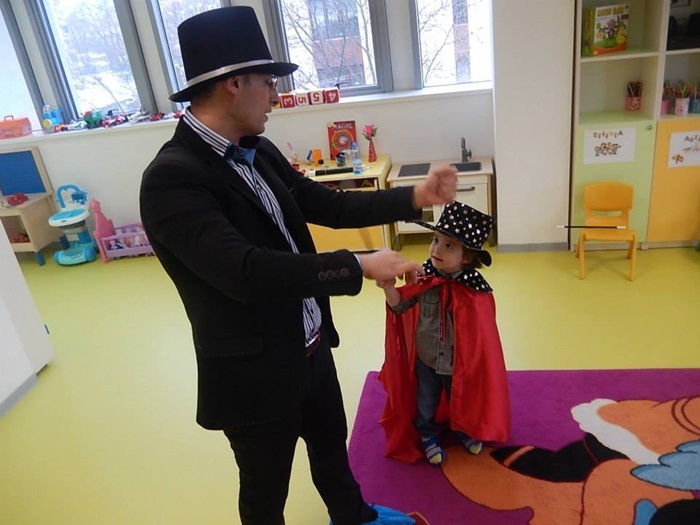 If it is the birthday of your child and….he wants to be a magician? 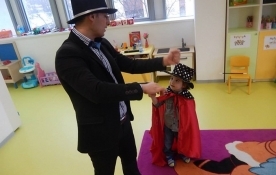 He can be! 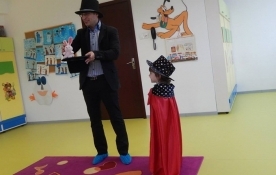 The celebrated will be the magician help during the magic show and will get a magic wand. 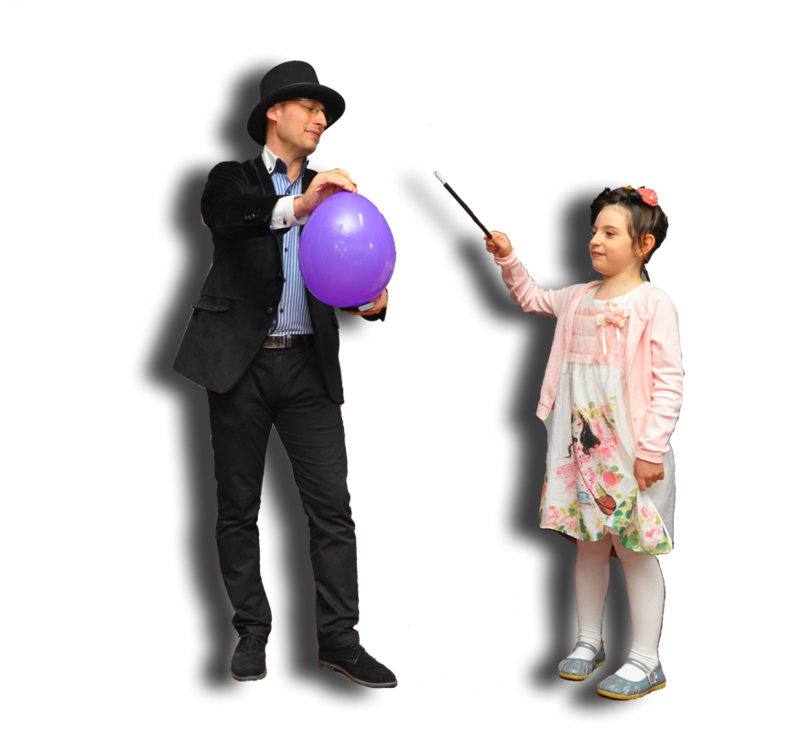 Magic show is addressed to children with ages between 3 and 12 but for teenagers and families parties too. 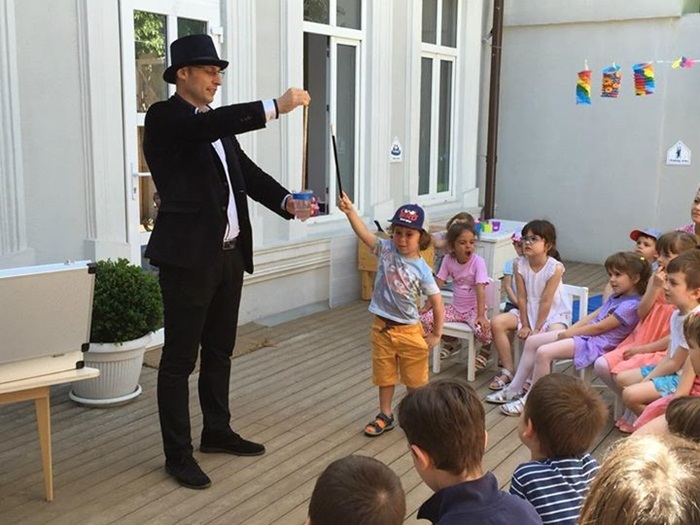 Children’s parties magician can be organized at home, kindergarten, playground or restaurant in Bucharest and Ilfov County. At the important events it can be made illusionism tricks on the stage and close-ul type in small groups or to each table of the guests. 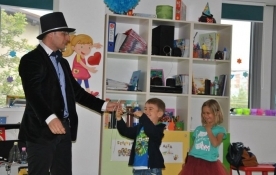 A magic show with Valentino Magician can be the ideal solution for more than a perfect party. 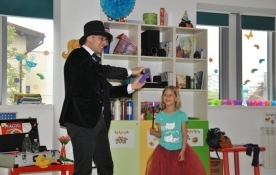 Choose a magician for anniversary parties or special occasions. 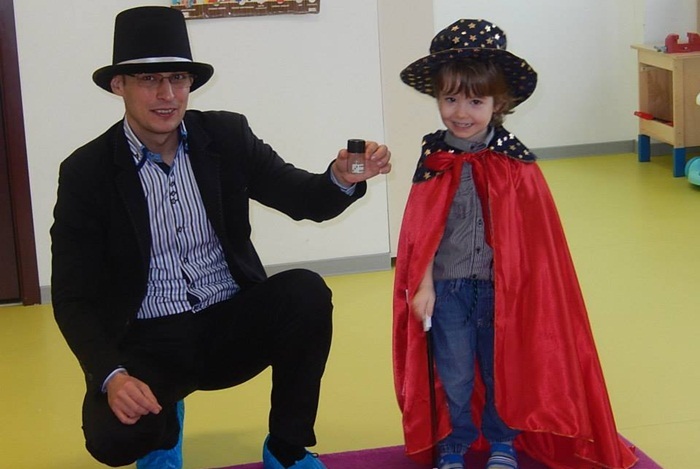 The Magician (illusionist) is the best party animator for children, teenagers and adults. 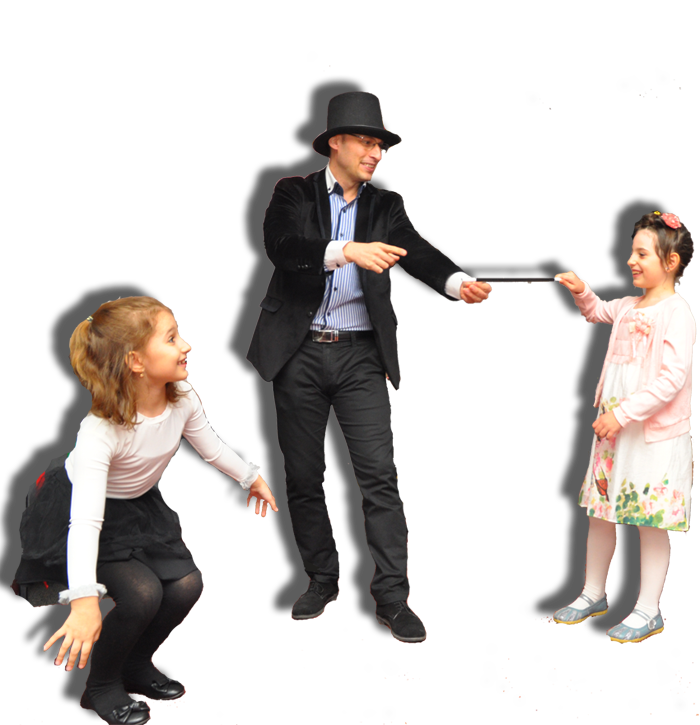 Also the illusionism shows can be the perfect choice for a corporate party or weddings. 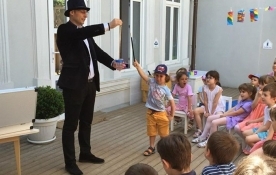 Valentino Magician is there for you with amazing magic and illusionism shows for parties in Bucharest and Ilfov County.